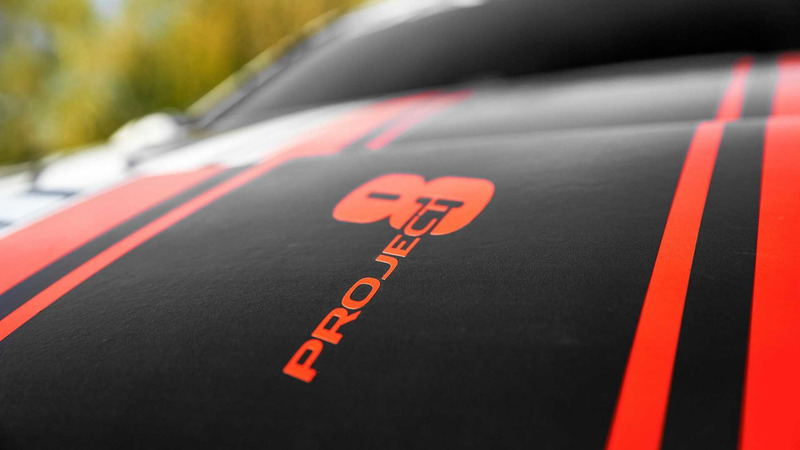 Jaguar announced in May that it would be building its most powerful road car yet, the XE SV Project 8. With figures topping even that of the '90s exotic XJ220, we didn't expect it to be cheap, and the brand followed up on those anticipations. The 592-horsepower Brit will be priced at $192,000, an entry cost that puts the Project 8 in the same tier as cars like the Lamborghini Huracan and Porsche 911 Turbo. That's a steep price for the four-door brute, even given its stature among other super Jags of the past. With that being said, it still sits atop the ladder in terms of sedan performance and horsepower. Jaguar's Special Vehicle Operations revealed in May that the car will be available in two specs—a four-seater for the American market, and an available two-seat model that's exclusive to everywhere else. It's currently the smallest production Jaguar, and by shoe-horning in the supercharged 5.0L V-8, the car is said to reach a higher top speed than anything else the marque has ever manufactured at 200 MPH. Zero to sixty will be equally impressive with the XE SV Project 8's all wheel drive at work—it'll perform the act in 3.3 seconds. Relatively light architecture will help the car pull plenty of G's in the meantime, aiding its available aerodynamic features like a carbon fiber rear bumper and adjustable front splitter. 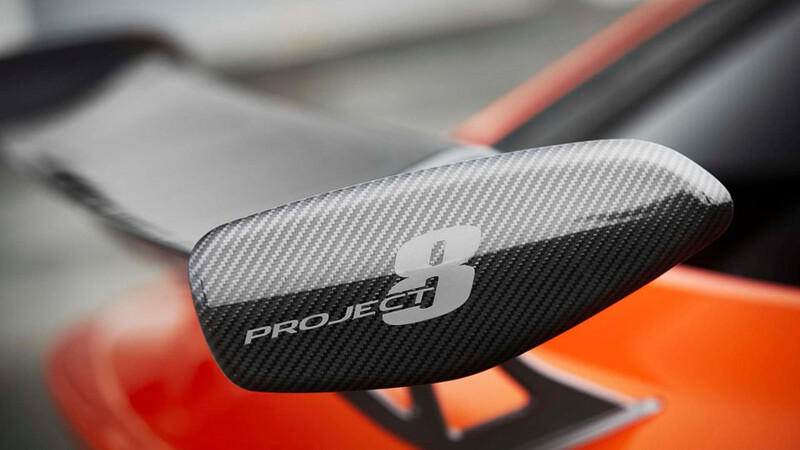 F1-inspired technologies will find a home in the Project 8 including silicon nitride ceramic wheel bearings, a new carbon ceramic braking system, and adjustable dampers. We'll get our first glimpse of the new Jaguar at the Goodwood Festival of Speed this weekend. Expect it to receive a warm welcome from its home crowd, and most importantly, put on quite a show for the petrolheads in attendance.